Liv on Wilkie. Freehold Condo New Launch in District 9. +65 67504677. 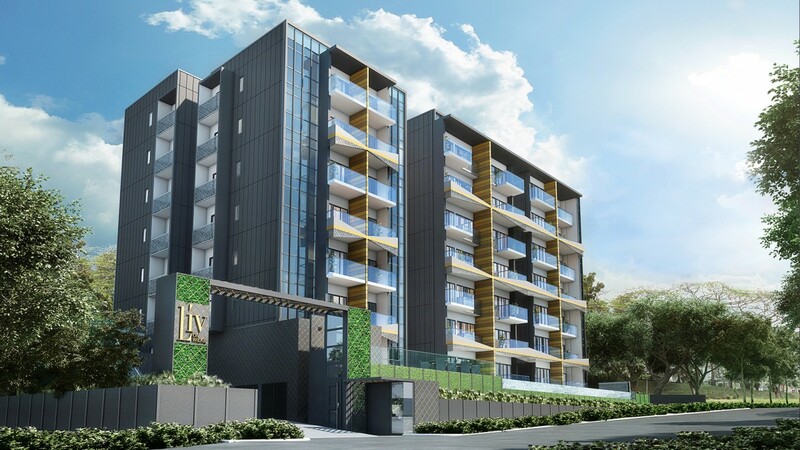 Liv on Wilkie is an 81 Units of Freehold Apartment located at Wilkie Terrace in District 09. It will be completed in 2019. 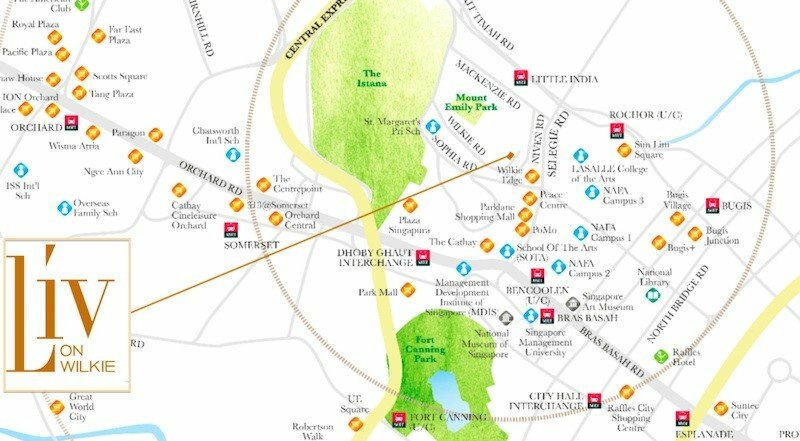 Liv on Wilkie is close to NS24 Dhoby Ghaut MRT Station and not far from several Schools such as St Margaret’s Primary School, Insworld Institute Pte Ltd and Creatif Mindz Education Centre. Residents at Liv on Wilkie can get to the nearest Cold Storage Supermarket at PoMo, Sheng Siong Supermarket at The Verge and Carrefour Supermarket at Plaza Singapura. It is also nearby to Parklane, PoMo and Plaza Singapura Shopping Malls for an array of amenities such as grocery and retail shopping, banks, eateries and more. Vehicle owners can take Bukit Timah Road, Selegie Road and Central Expressway (CTE) to get to the business hub or shopping district in the city. If you want it, it’s yours. That’s the essence of Liv on Wilkie in a nutshell. Truly a luxury opened only to the selected individuals who have entered the prime of their life. The exclusive 7-storey single block development envelopes residents within a melting pot of modern comforts. Comprising 81 plush apartments with a wide selection of types and layouts, Liv on Wilkie stands proudly as an insignia of one who has entered the prime of his life. Orchard Retail Belt to your right, the Financial District to your left – welcome to District 9. At the heart of a cosmopolitan capital, Liv on Wilkie is where cravings become reality at the snap of one’s manicured finger. As a designated arts and education hub, nearby Bras Basah and Bugis districts sparkle with creative energy. 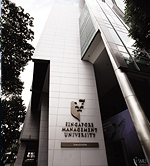 In addition to the distinguished Singapore Management University, the precinct’s youthful vibe is enhanced by the presence of some of Singapore’s most elite and exclusive names in academia. Liv on Wilkie	Overall rating:	0	out of 5 based on 0	reviews.